Help out the Student Council by donating your spare change! 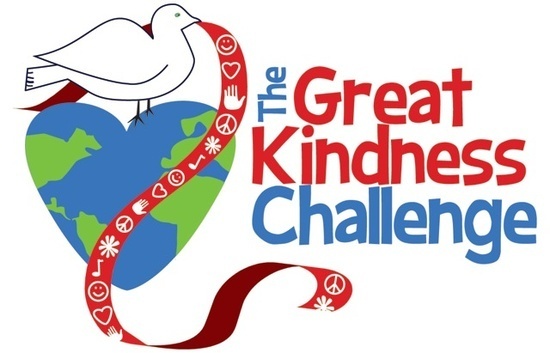 In the spirit of the Great Kindness Challenge, the Blythe Park Student Council will continue to collect spare change to donate to a hospital providing healthcare services to people in Liberia, a country devastated by civil war. Spare change will be collected by the Student Council until MARCH 1st.